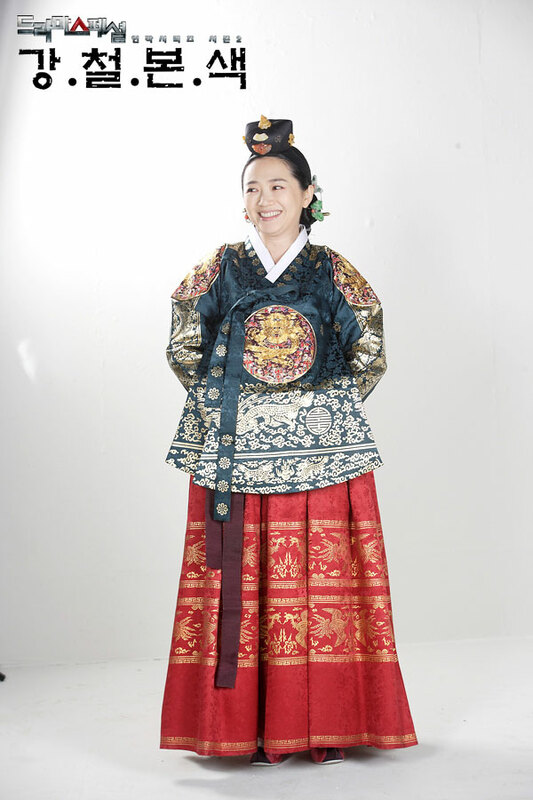 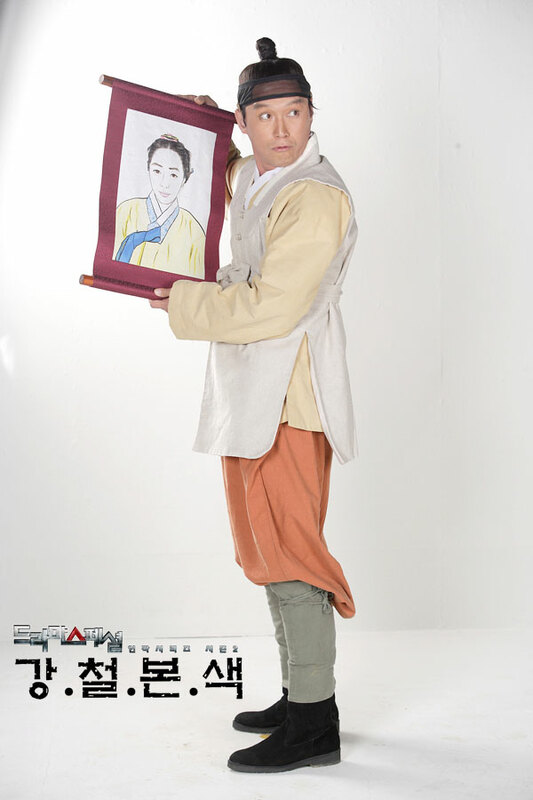 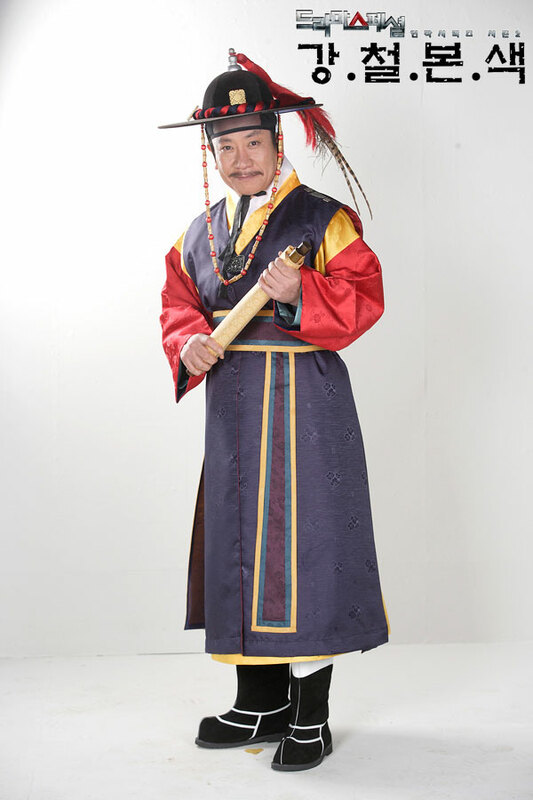 Princess Mi-kang is the first daughter of the royal family who has a warm heart, intelligence and wisdom. 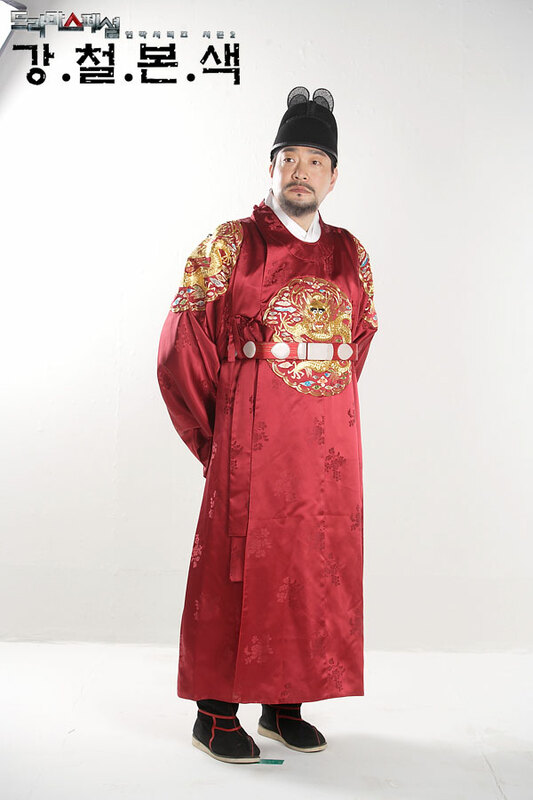 The king and queen tell her to get married but she refuses and leaves the palace without permission, and subsequently getting into trouble. 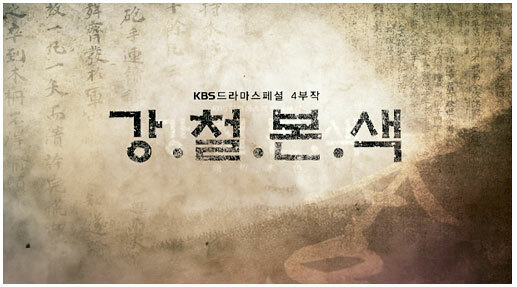 The drama is 6th part of KBS “Drama Special” (드라마 스페셜) miniseries season 2.